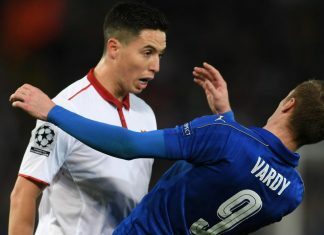 Jamie Vardy has hit back at his critics including Michael Owen saying that their words don't matter to him and he lets his feet talk. 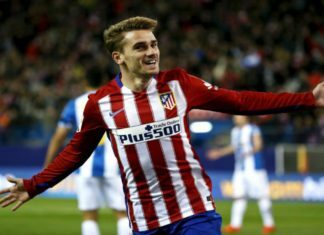 Antoine Griezmann has revealed his top players of the year and Jamie Vardy is included among the superstars in the list. 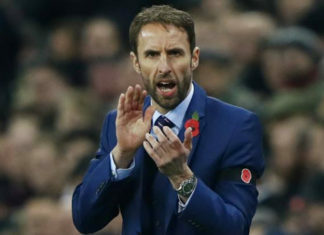 Gareth Southgate has sealed the England job and claimed he is loving every minute of the new task at hand. 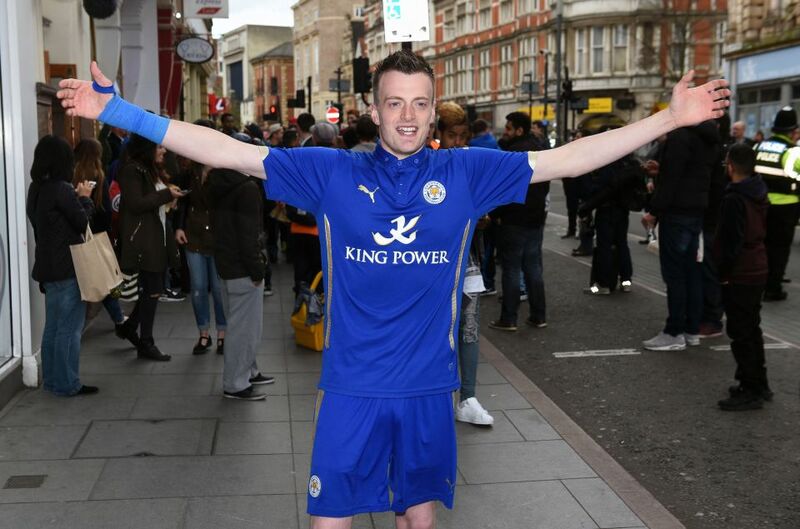 Ballon d'Or winner, Michael Owen has stated that Jamie Vardy is not a natural finisher. 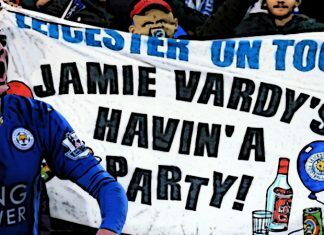 Jamie Vardy has not scored in last 11 games. 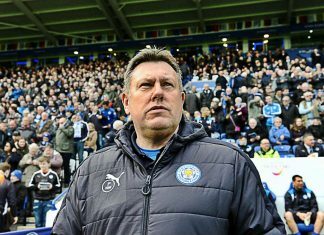 Leicester City traveled to Copenhagen in their luxurious chartered plane ahead of their Champions league match. 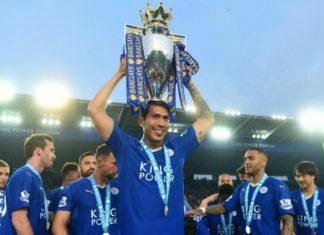 League Champions Leicester City are all set to play host to Porto on Tuesday for their first ever Champions League home game. 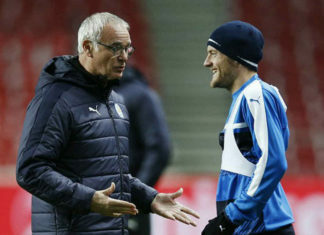 Leicester City boss Claudio Ranieri is not worried about star player Jamie Vardy’s goalless run up front this season. 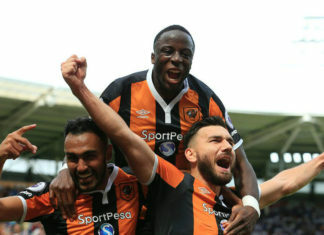 The Champions begin the new season with a whimper as Hull City defy all odds to pull up a massive shocker aginst the Foxes. 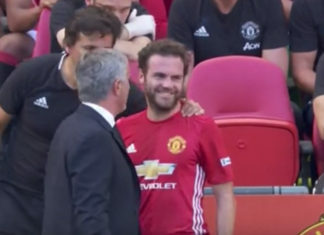 Mourinho clinched his first silverware for Manchetser United but has drawn a lot of criticism after his substitution of Juan Mata. 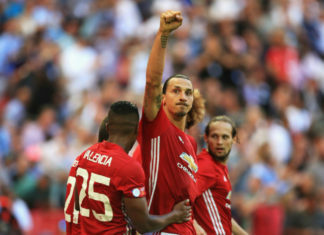 A late headed effort from Ibrahimovic helped Man Utd to clinch the Community Shield title as they outplayed reigning EPL champions Leicester City 2-1. 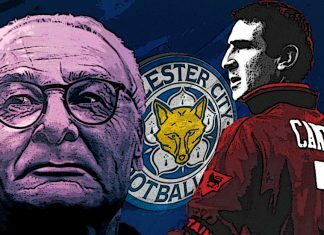 Research I have been conducting with Rupert Brown and Vivian Vignoles suggests that team identity can be used to predict perceived and actual team performance. 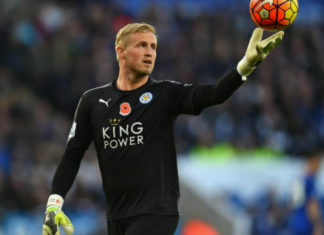 Leicester City goalkeeper Kasper Schmeichel has agreed to renew his contract with the Foxes which will keep him at the club until 2021, according to ESPN. 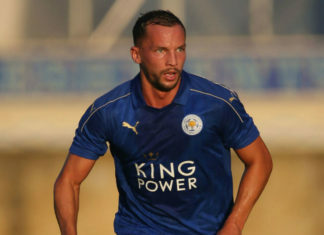 Tottenham are all geared up to launch a bid for Leicester City midfielder Danny Drinkwater, as they look to bolster the squad for the upcoming Premier League season. 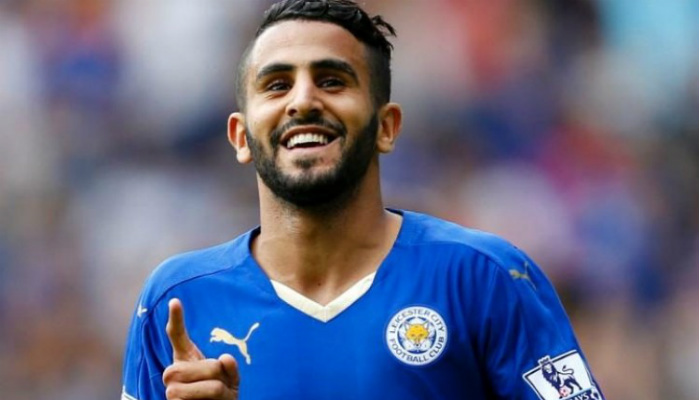 Riyad Mahrez has been highly linked with a move to Arsenal and Foxes manager believes that the constant transfer speculation is distracting the Algerian winger. 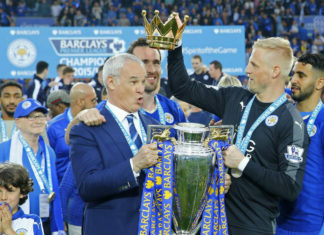 English Premier League 2015/16 season was a controversy laden year, here are the top ten controversial moments from the remarkable season. 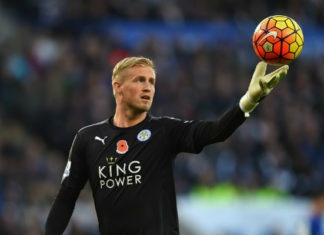 Here are the best eleven goals from the 2015/16 season in the Premier League. 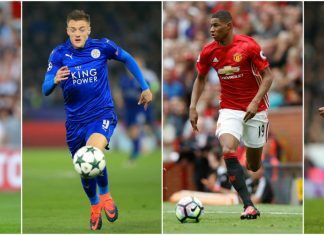 Former England centre-back Rio Ferdinand stated that both Haary Kane and Daniel Sturridge should start for England in their upcoming last-16 encounter with Iceland. 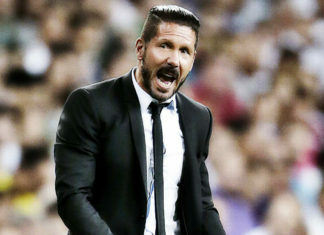 Romelu Lukakau has been under the radar of top European clubs this summer but recent reports confirm that Arsenal are one of the favourites to sign the Belgian forward. 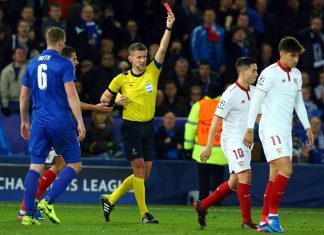 During the build up to England’s last-16 encounter against Iceland, Wayne Rooney has advised the youngsters and their partners to avoid the spotlight during the competition. 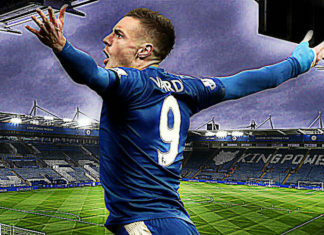 Reports confirm that England forward Jamie Vardy has snubbed a move to Premier League giants Arsenal and has agreed to a 4-year contract extension with the Premier League Champions Leicester City. If Hodgson’s gamble doesn’t pay off, England will go in third place in their group and face an even tougher last-16 opponent. 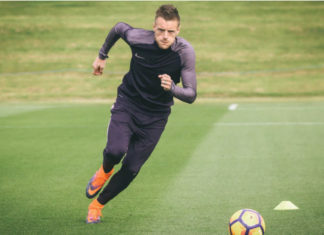 In an interview with Chinese television, Arsene Wenger revealed that England forward Jamie Vardy will snub a move to Arsenal and will stay at Leicester City. 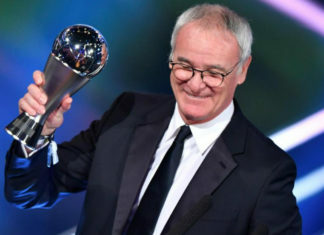 An incredible injury time goal from substitute Daniel Sturridge sealed England’s victory against Wales in Euro 2016 Group B encounter at the Stade Felix Bollaert-Delelis in Lens on Thursday. 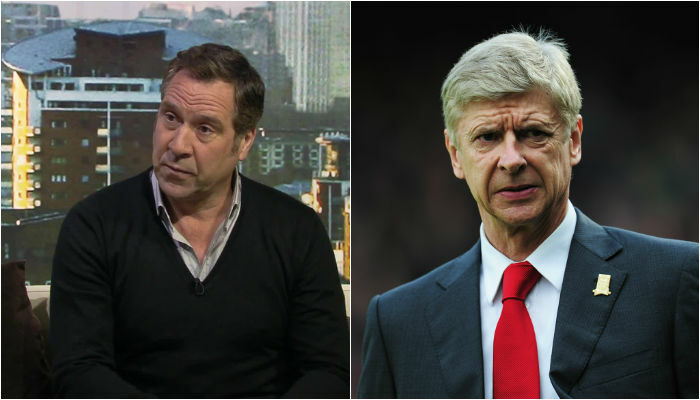 Former Arsenal player Paul Merson feels that the Leicester City star will not be a hit at the North London based outfit. 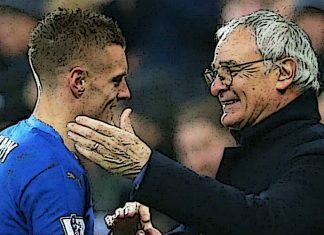 Kane, Vardy Up Front With Rooney In Midfield: England’s Tactics Leaked? 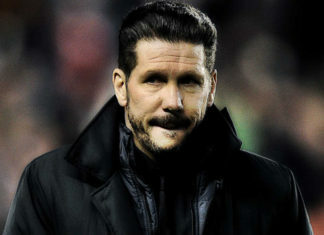 England's head-coach Roy Hodgson has kept his tactics for the EUROs a secret, but an error by his assistant manager Ray Lewington has provided clues about his plans. 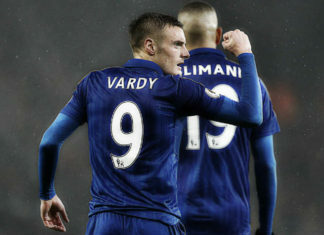 Having already made an offer for star striker Jamie Vardy, Arsenal are ready to swoop in for his Leicester team-mate Riyad Mahrez. 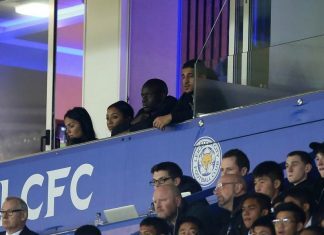 Recent rumours suggest that Premeir League Champions Leicester City are planning to set up a bid for Watford striker Troy Deeney.